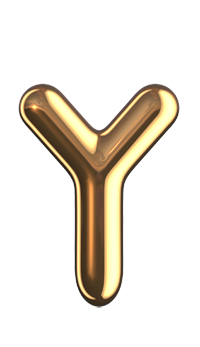 100% of the metal insert 4N imported high purity copper [non-market inferior products, the use of brass plating copper surface! 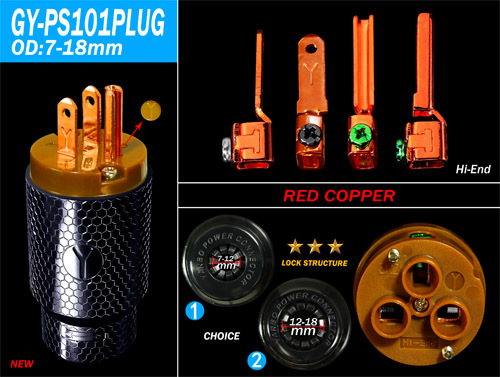 】, The copper material used in the market than the similar plugs thicker, excellent toughness, long-term use is not deformed, high-quality copper conductivity and thermal conductivity after silver, and no dye, better scalability. The shell is made of medical grade PC engineering plastic injection molding, PC engineering plastics with excellent electrical insulation, extensibility, stability and chemical resistance, high strength, heat resistance and cold resistance; also has a self-extinguishing, resistance Burning, non-toxic and other advantages and has been specially flame retardant shell made of better insulation, to ensure the stability and safety of the ability to conduct high current power supply. Now the other commercially available power plugs Wiring generally split loose structure wiring, the disadvantage is that the structure is not strong and durable, split structure will affect the instantaneous transmission of large current, resulting in unstable current peak and speed, resulting in overload using the plug ; And the split loose structure way plug wiring, because there is a screw column in the middle, so when the conductor requires the conductor must be bifurcated on both sides, easily divided into one side of the conductor more side conductor less, this will inevitably cause the use of the card line parts The uneven force on the two sides of the copper sheet causes the situation that the conductor can not be clamped tightly and can easily lead to unsafe hidden bad conditions such as loose wires and short circuit during use. When the circuit is short-time overload or Short circuit, it will speed up the internal parts, insulation damage, thus affecting the use of power plugs and life expectancy and safety! Now the rest of the power plug on the market tail card line commonly used way up and down the pressure of the connection, the main two left and right screws to force compression; prolonged use of the cable outside the surrounding force uneven wear around the wire Skin contact with the conductor, resulting in short-circuit contacts and other dangerous accidents, and the stress point exists mainly in the upper and lower surfaces, can easily lead to the internal structure of the power cord and the overall electrical properties of the serious damage, thus affecting the use of the entire power cord When the fever effect and unique performance. 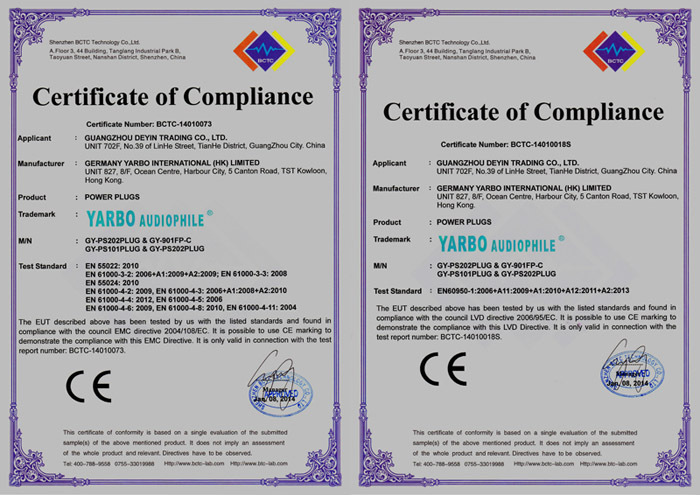 A: YARBO brand new patented design of the overall framework of one-piece structure ---- First of all very strong, durable, non-deformation, the overall framework of the wiring can be avoided uneven conductor force problems, the wiring is also completely without Separate the conductor stranded within the tight conductor so that the conductor completely in the original state of the cable into a true state of clamping, so as not to affect the entire cable transmission conductive effect; and wire at the plastic parts tail box protection of the corresponding lengthened protection Design, but also effectively prevent the occurrence of unsafe problems occurred during the wire loosening, as shown in the illustration. 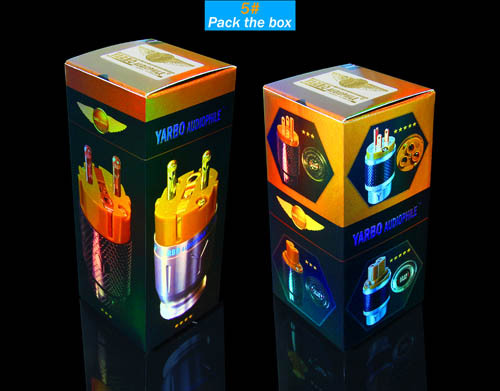 Second: YARBO (Ya Fort) brand new patented design of the tightening tight locking card line way ---- make the whole power cord outer surface force evenly, that is, the surrounding force symmetry, will not damage the original power cord Itself has the electrical characteristics and the internal structure of the space, and will not cause the power cord is worn and very solid, durable and close connection between the cable and the plug will not loose, which can be long-term use of power cable security and good effect. The new patented frame wiring system contact tail hole is very large, very easy to DIY, see the icon. Has the appearance of a new patented design, aesthetically pleasing hexagonal appearance protruding honeycomb appearance design, compared to other similar products on the market, can effectively enhance the toughness of the shell to fight the occurrence of cracking, the male hardware and plastic parts Press the concave Y word mark and trademark, chic beautiful distinctive, black + coffee color steady deep, full of texture; coupled with the use of the balance of the atmosphere, delicate and moist, can effectively improve the sound system analysis and comprehensive , Domestic and foreign players have a super-high cost of a special choice, is a high fever players, Homo, indispensable DIY boutique ~!